Google doesn't give its developers the ability to check their new reviews on their apps, get notified when they get new ones, keep track of the one they read or reply to. 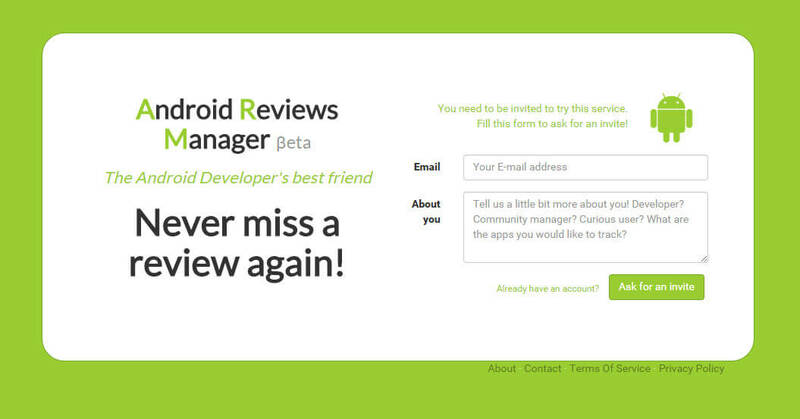 [Android Reviews Manager](http://www.androidreviewsmanager.com/) solves this problem by providing an ridiculously easy to use web interface where developers, community managers and any other app enthusiastic can keep track of app reviews and get alerts when news reviews get posted. The project was initiated by [EduPad](http://www.edupad.com/monitor-users-reviews-google-play-store-android-reviews-manager/) and db0 took care of the development of the API, the website, the reverse-engineering of Google internal API, the design of the website and the graphical identity of the brand. 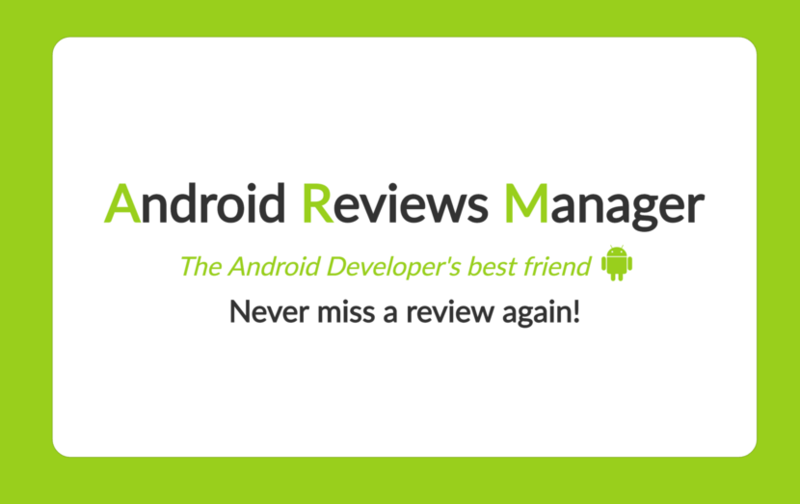 [EduPad](http://www.edupad.com/monitor-users-reviews-google-play-store-android-reviews-manager/) on the other hand took care of the marketing of the product and acquiring customers. It's not open to the public and users have to submit an inquiry to use it. The main target is businesses and companies that publish apps, but some independant developers also got an access. 3 years after its launch, the Google internal API changed without a warning - of course, since it was supposed to be used internally only - and [EduPad](http://www.edupad.com/monitor-users-reviews-google-play-store-android-reviews-manager/) decided to discontinue the service.